Taipei, Taiwan, September 29, 2017 – QNAP Systems, Inc. (QNAP®) recently revealed and promoted the use of global SSD cache acceleration for both basic and enterprise users. Compared with similar products on the market, QNAP’s global SSD cache acceleration technology can share a single SSD volume/RAID with all volumes/iSCSI LUNs for a read-only or read-write cache. When configuring relevant settings there are no service interruptions and users can flexibly balance efficiency and capacity needs. With these industry-leading advanced design and technologies, QNAP is an ideal choice for obtaining greater benefits with a lower TCO (total cost of ownership). QNAP’s global SSD cache acceleration technology lets users accelerate all of the volumes/LUNs on a NAS with a minimal number of SSDs. This cost-saving technology allows users to choose an efficient combination of high-capacity HDDs and high-speed SSDs for a personalized solution. 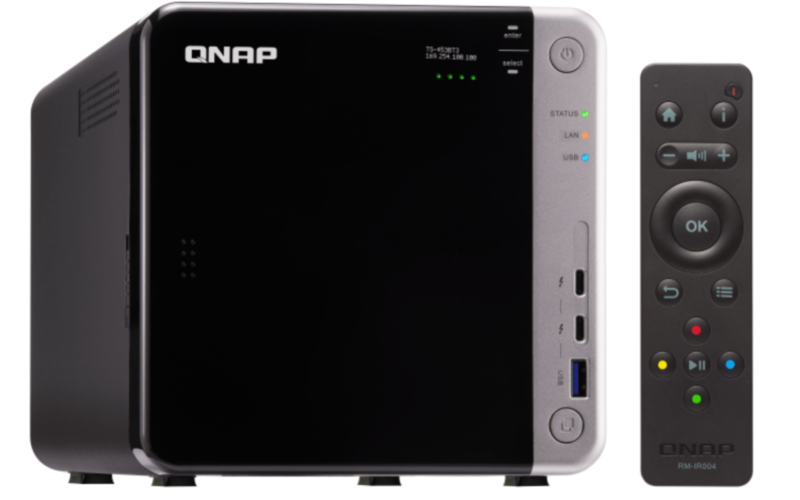 Furthermore, configuring settings for the QNAP global SSD cache will not interrupt NAS services, thus a 24/7 uninterrupted environment is ensured. Cache technologies offered by competitors often require multiple SSDs for caching multiple volumes/LUNs. For example, caching for N (a number) volumes/LUNs requires an equal number (N) of SSDs be installed on the NAS. This not only requires multiple disk bays (reducing the total capacity of the system) but also leads to higher setup costs. Design limitations of such technologies may also lead to service interruptions when configuring the cache service. These are huge inconveniences for IT staff. Multiple QNAP NAS models offer versatile SSD installation options. QNAP also offers the QM2 PCIe card for installing M.2 SATA/NVMe SSD in a QNAP NAS.